It always surprises me how people will put no reserve on a car on EBay. Especially a high dollar 911 where the target market who have the money and will patiently look for one that meets their criteria won’t be on there. 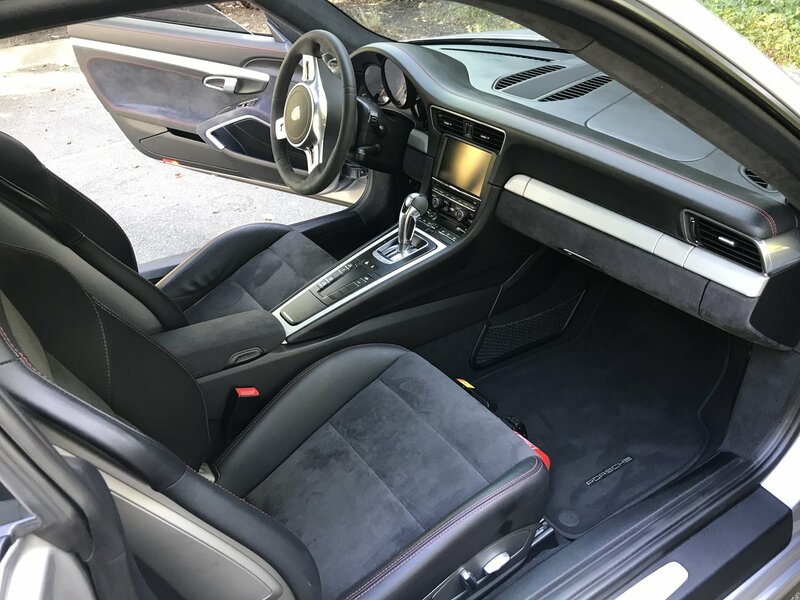 Every single 911 I’ve seen on eBay with no reserve seems to get bid to much less than what people report they pay for said cars from more typical sales methods. Your point being? These are scams? Something is wrong with the car? Seller is lazy? Just that it doesn't seem smart if you want top dollar or anything near it. That’s what I figured, but doesn’t it beg the question: if it seems too good to be true, isn’t it? Often is. When I was shopping 911's lots of "too good to be true" scams came out. 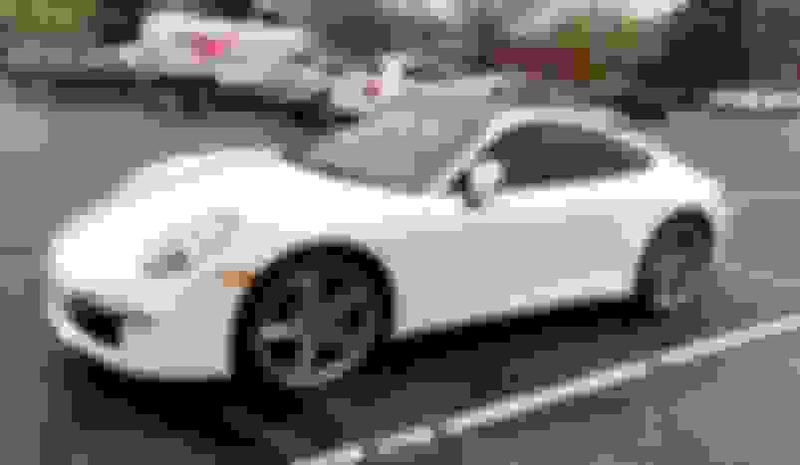 That $122K S with 13K miles for $58,100? Well, if it isn't a scam (and I'm just assuming it isn't because I have no reason to think it is) props to whoever nabs it if the price doesn't increase substantially. They could turn around and make quite the profit. Zach, I am so thrilled for both of us! We both chased it before and now we can both say we enjoy the "memories" (for me) and the ride ahead for you. And thank for the kind words. We hit it off from the get go, and even with a few logistical hassles (banks grrrrrr.....) it came together perfectly. I'll be picking up my 2011 GTS, 6MT Coupe (GT Silver/Black leather, Porsche #25 in 52 years) this week and start the "ride/memory" odometer again. See you in a couple of years???? LOL. 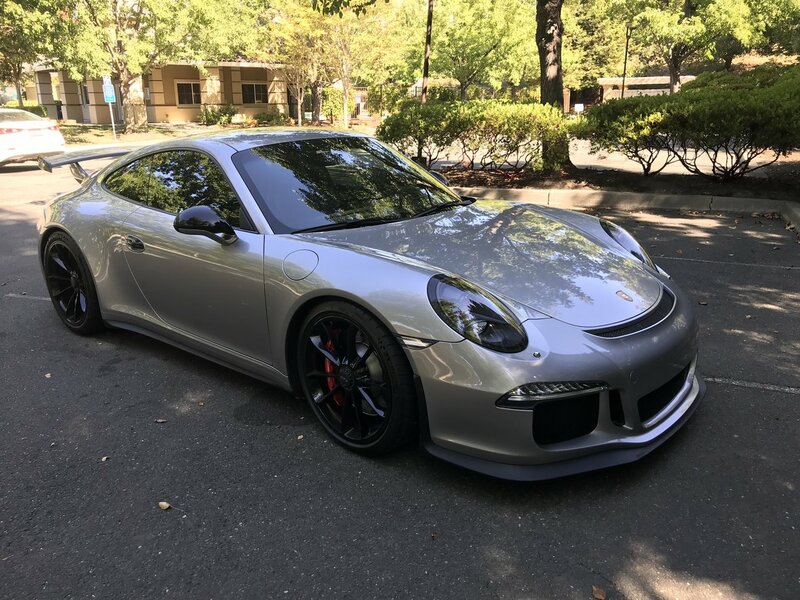 SFZ GT3 Congrats, and your "new" 2011 GTS sounds wonderful! Tell us more about it, where you found it etc. (I looked but did not see another thread you may have started specific to your acquisition of the 2011). 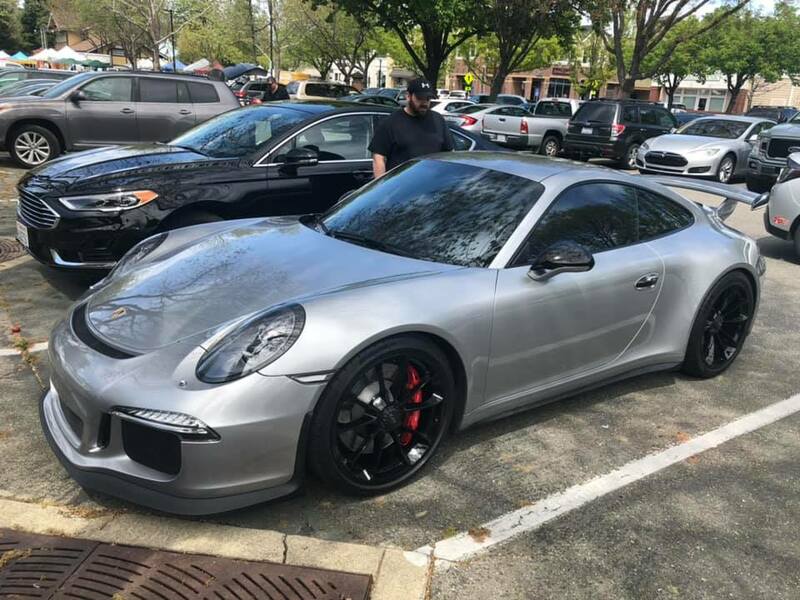 I would love to find a 997 GTS....I may have to buy this from you when you find #26! Haha!! She's not even home yet, give me little time to enjoy her.... It truly was serendipity in every way. 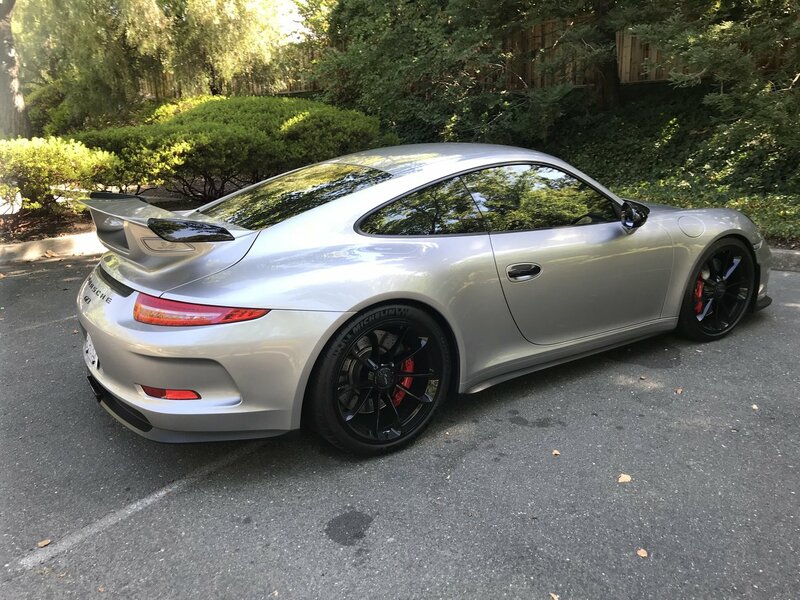 When I decided (reluctantly) to list my 991.1 (PDK) on RL to pursue a 997 GT3 or GTS, I thought it would be weeks or months til my car sold and a new (#25) Porsche would be mine. But in less than a week, Zach and I had reached a deal and were making arrangements for him to do a fly and drive and return to Austin. 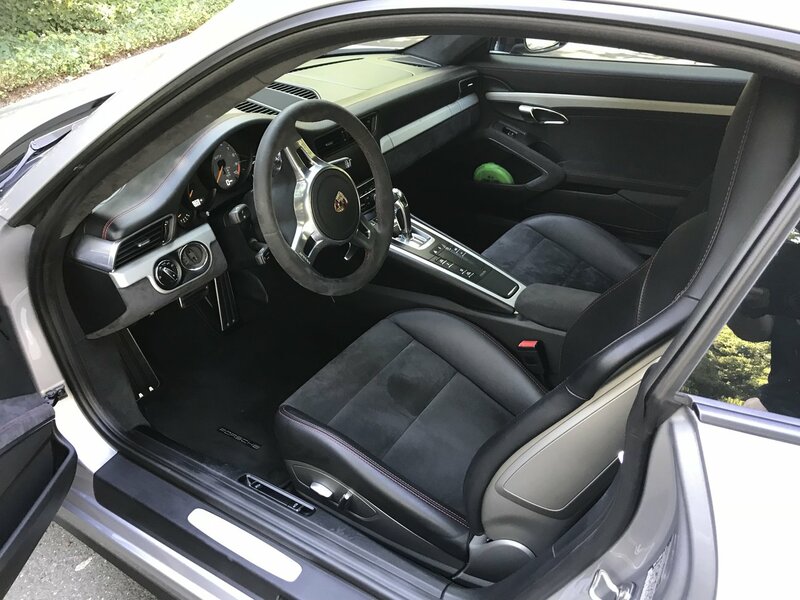 Was just doing some initial research/poking around on RL, BAT, Autotrader when I saw a post from another RL member saying he was "thinking about" selling his GTS. PM'd him, got an initial video and some pics and instantly liked what I saw. We agreed to a time frame for me to visit (FF miles are a big plus "on the hunt"!) and it went perfect. Loved the car, it's maintenance history, full documentation, and no damage, bodywork, etc. 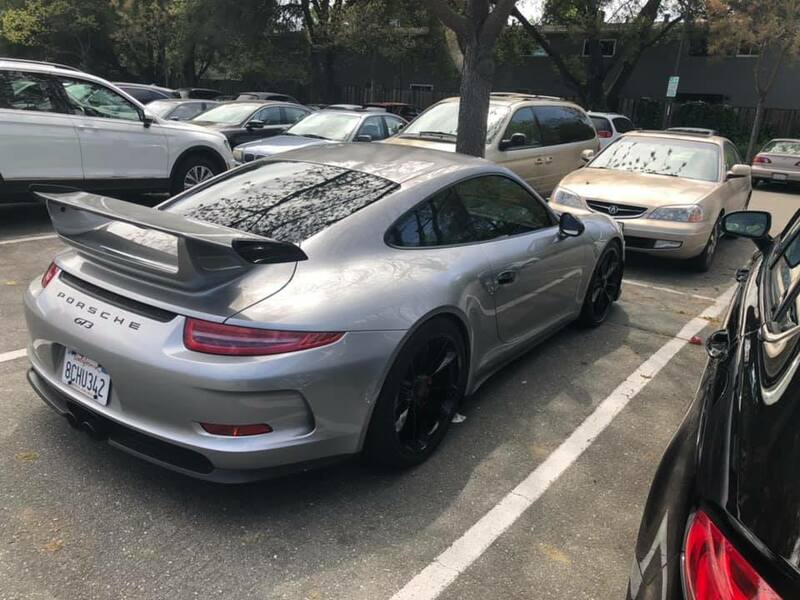 He is the original owner and was EXACTLY the kind of person you want to buy a used Porsche from. Arranged a PPI in Raleigh, NC, at Carolina Exotic Car Club with their lead tech Kanon and got a clean bill of health. It was a go! In the interim, he had listed it for 1 day on Pano Classified at the price we agreed (as a backstop to our deal not completing). In 24 hours he had 3 "buyers" offering more than his asking price if he would unhook from our deal. An honorable man is he, and he held fast to our deal. As I've often said, you "buy the seller" as much as you buy the car! Anyway, tomorrow, 4/16, I fly to Raleigh to pick her up on Wednesday and head back to FL. Will post proper pics and a full report soon after that. Think this one is a keeper, but we both know who is "first in line" in case #26 comes calling! It has been quite a ride since #1(1967 912/5 Polo Red/black, SN 460307, would love to find that one again!) bought new in June, 1967 and owned by me and my wife till 1988. Am I that old?????? So finally going forward with the purchase of the 2014 991. 21K miles on it. Paying $57K. A true bluebird from Heaven! You are blessed dude...…….